Zimperium firm released the Android Stagefright Exploit Code, the Android flaw that is threatening the users of the popular Google mobile OS. Experts at Zimperium Mobile Security Labs (zLabs) recently discovered a critical flaw, dubbed Stagefright affecting the Android OS. The experts revealed that the Stagefright flaw (CVE-2015-1538) potentially affects 95% of Android devices running version 2.2 to 5.1 of the Google OS (roughly 950 million smartphones). 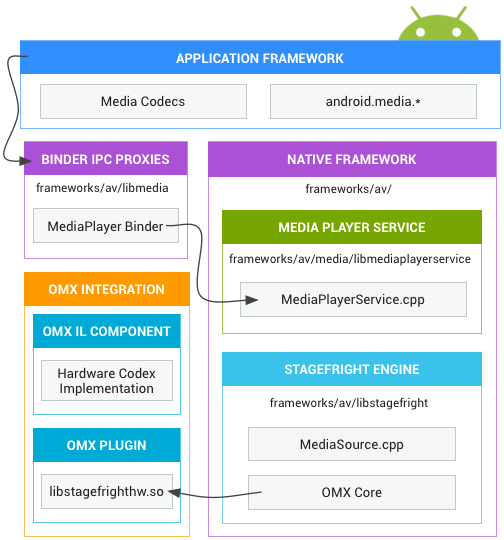 The Zimperium firm consider the Stagefright vulnerability as the worst Android flaw in the mobile OS history, the vulnerability affects a media library app that is used for by Android to process Stagefright media files. According to the experts at Zimperium the media library is affected by several vulnerabilities. Now Zimperium experts have publicly released the Stagefright Exploit, demonstrating how to trigger the Remote Code Execution (RCE). The researchers implemented the Stagefright Exploit in python by creating an MP4 exploiting the ‘stsc’ vulnerability, aka Stagefright vulnerability. The experts released the Stagefright exploits to allow security experts to examine their systems against this vulnerability. The experts released the slides for the Stagefright exploit presented at the last Black Hat and DEF CON conference. The full video of the presentation at the Black Hat is available on YouTube. The experts released the Stagefright exploit (Stagefright_CVE-2015-1538-1_Exploit.py).